Not all girls are princesses. Not all girls love pink and purple. Not all girls who don’t like princesses, pink or purple are tom boys either. 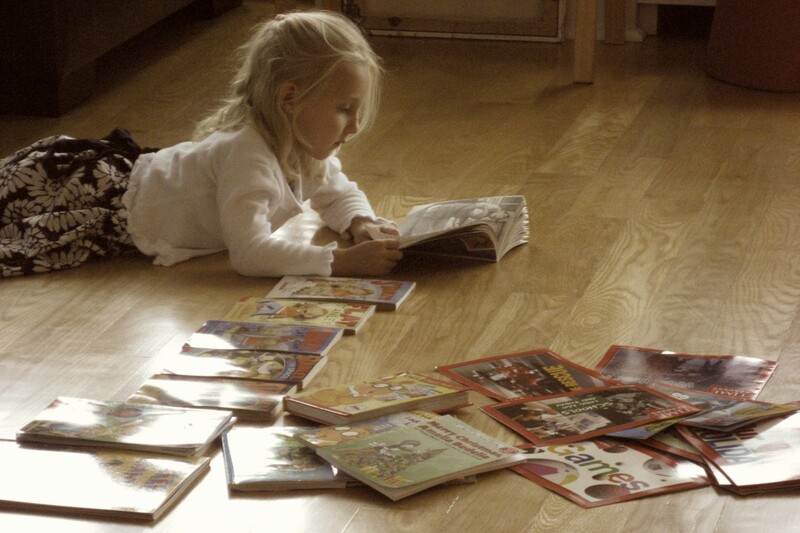 So, when it comes to great summer reads for girls- especially advanced readers who can often read well above their grade level- finding suitable books can be tricky. Oftentimes the content of those ‘above level’ books- popularity, mean girls, etc… is not appropriate or relevant yet, so we’ve scoured some of the best resources we could find to bring you great summer reading options for those who prefer stories with strong female role models, well-written prose and books that encourage our girls to aspire to something more than being rescued by her prince someday. 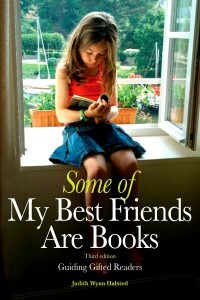 Some of my Best Friends Are Books by Judith Wynn Halsted, M.S.. 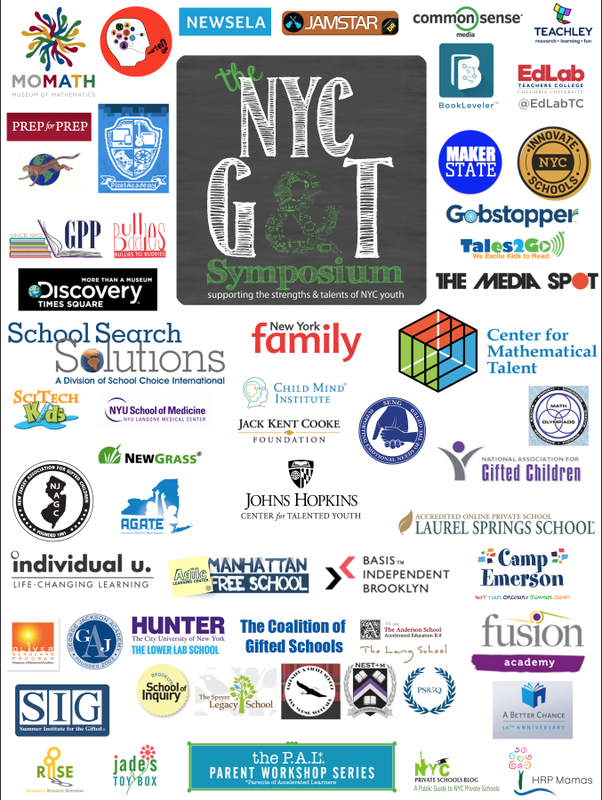 The book contains an annotated bibliography of more than 300 books recommended for gifted students, as well as some good advice about the importance of reading and how to encourage it in children and adolescents. 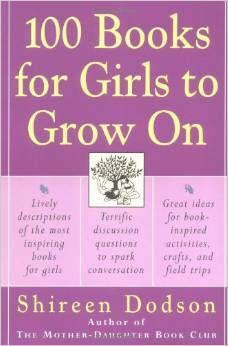 Great Books For Girls: More Than 600 Books to Inspire Today’s Girls and Tomorrow’s Women by Kathleen Odean. The title says it all. 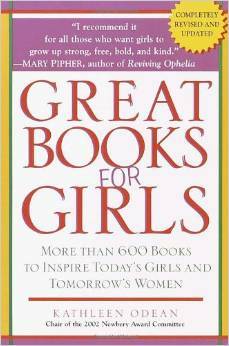 The book introduces 600 titles, ranging from picture-story books, mysteries, sports, biographies and novels that depict girls and women who have strong qualities our culture so often suppresses. 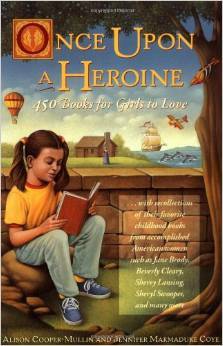 Once Upon a Heroine by Alison Cooper-Mullin describes over four hundred books, organized by age group, apt to nurture girls’ confidence and self-esteem. 100 Books for Girls to Grow On by Shireen Dodson, author of The Mother-Daughter Book Club, offers a selection of both new and classic titles. Each book has been chosen to inspire mother-daughter dialogue, and because it encourages creativity beyond the book experience. The book includes summaries for each book, as well as thought-provoking questions, inspired field trip ideas, activities, and biographies of the authors. Common Sense Media’s Strong Female Character Booklist features plenty of great books for age 4-13 with strong female main characters in compelling stories that are sure to appeal to kids of different ages and tastes, from adventure and fantasy to sci-fi and historical fiction to family and school dramas. GoodReads– This list features books from all genres with interesting female lead characters. 200 Cool Girls from Children’s Literature– a nice list that includes 200 smart, brave, funny, independent girls from the world of children’s literature. The Children’s Book Review, a resource devoted to children’s literacy, publishes reviews and book lists of the best books for kids of all ages. 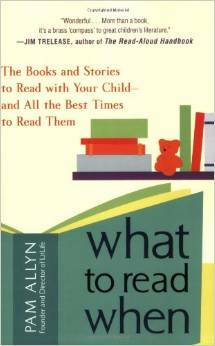 What to Read When by Pam Allyn promises to “help you find the perfect books for the perfect times,” for helping children become lifelong readers.